Germany and Hoffenheim midfielder Nico Schulz has spoken about his dream of playing for Inter Milan in the future. The 25-year-old has made tremendous progress over the past year in the Bundesliga and this has been recognised with his regular selection to the German national squad since the World Cup. Speaking to T-Online.de, Schulz acknowledged that he has the ambition of playing regular Champions League football in the future and the Nerazzurri remain his preferred destination. 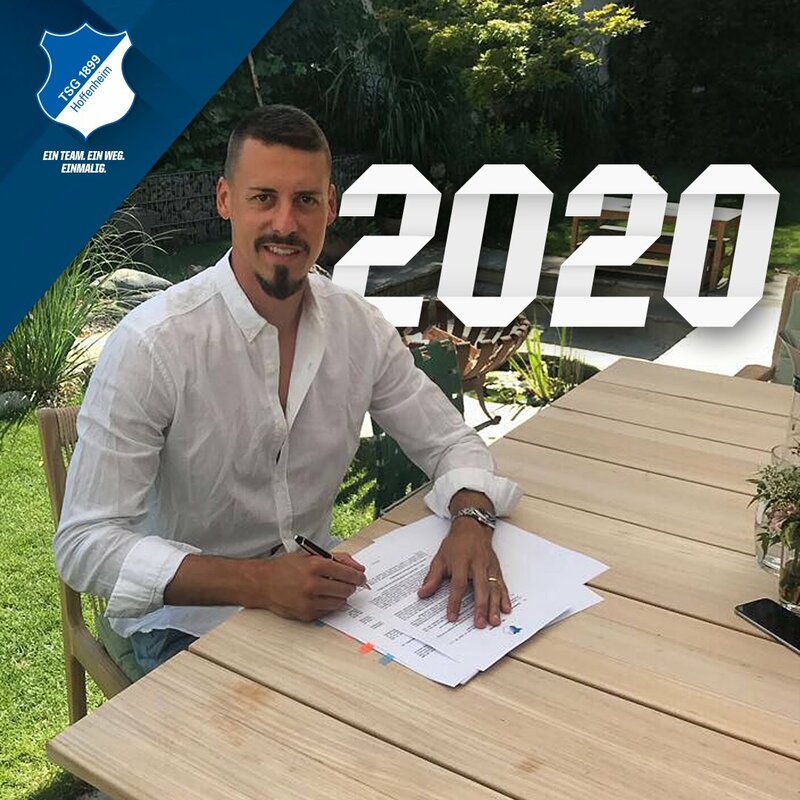 He added that he has no desperation to leave Hoffenheim at the moment and would be content to stay put, if no big offers come by in the forthcoming years. Schulz has managed six caps for the Germany national side over the past year where he has scored two goals in the process. One of those came during the Euro 2020 qualifier against the Netherlands this month where he bagged a late winner after the scores were tied at 2-2. Serge Gnabry and Leroy Sane scored for the former World Cup champions in a dominant first half display against the Dutch and they could have easily scored more, barring some last-ditch defending from Ronald Koeman’s side. The second half, however, produced a different game with the Dutch levelling the scores through Matthijs de Ligt and Memphis Depay, but Schulz managed to come off the bench to secure the winning strike in the 90th minute. Elsewhere, Ancelotti spoke about the frustration with the recent run of league results after the team drew 0-0 for the second game running despite dominating the proceedings, he added: “We play very well, but we are not able to score the goals that we should score. 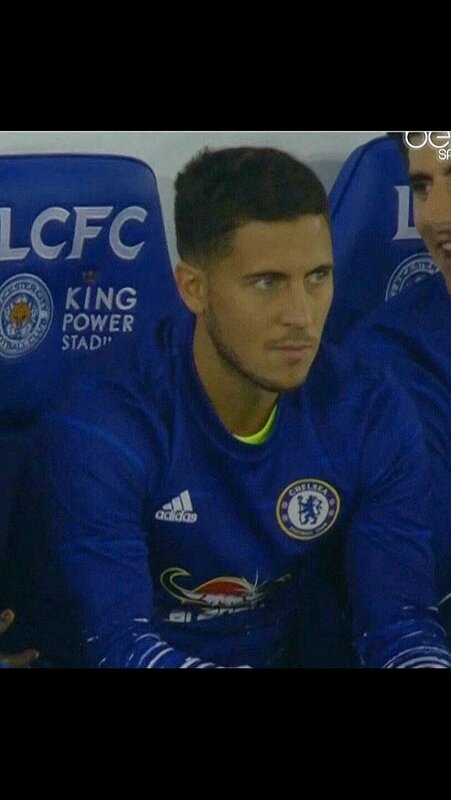 In a match like this you are supposed to win for the way you performed. 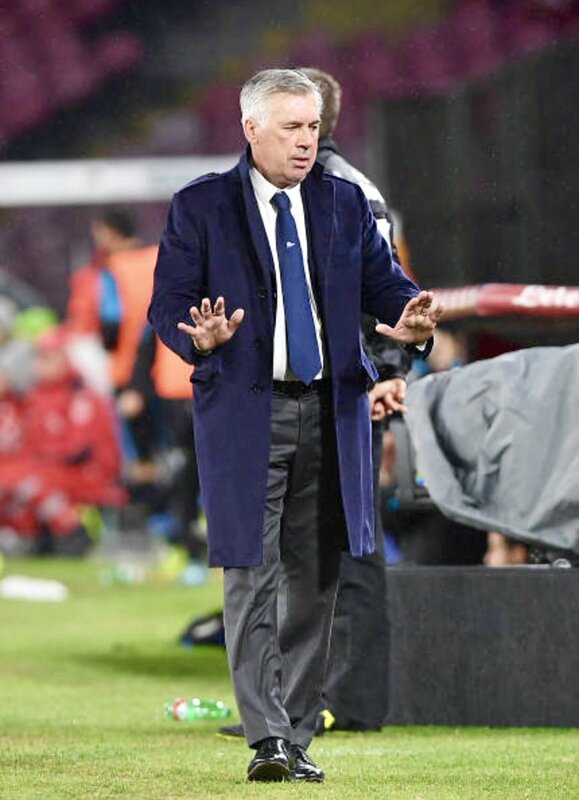 But if we didn’t win, we can’t put the blame on anyone else but ourselves, because in two matches [against Fiorentina and Torino] we had 18 chances and we didn’t score a single goal.” With the stalemate, the Naples outfit appear very much out of the title race with 13 points separating from league leaders Juventus. Nonetheless, they could still end up with potential silverware from the Europa League where they are among the favourites to reach at least the semi-final stage of the competition. The Naples outfit secured a comfortable 3-1 triumph over FC Zurich during the away leg of the round of 32 stage. 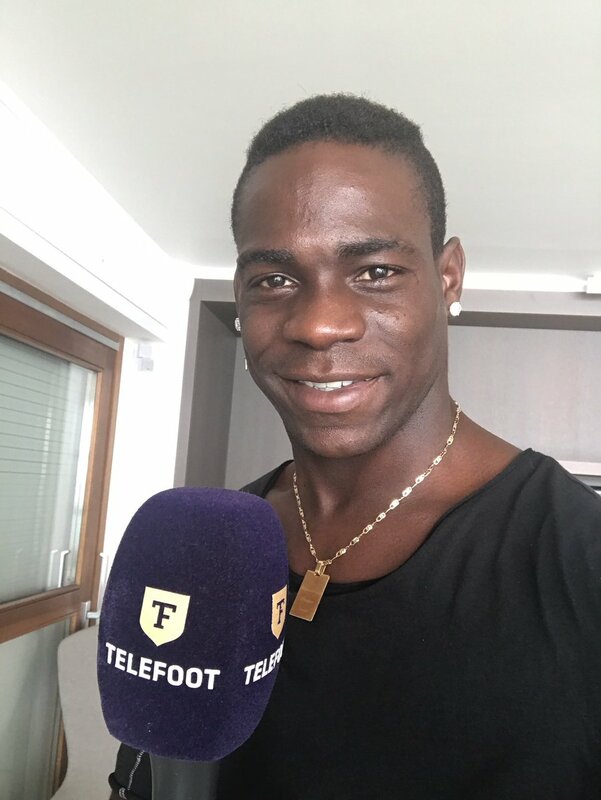 Italy manager Roberto Mancini has said that Mario Balotelli can make another comeback to the national team, if he can produce consistent performance with new club Marseille. The marksman previously featured for Italy at the Nations League last year but he appears determined to find a way to the Azzurri after switching clubs during the winter transfer window. Balotelli had failed to find the scoresheet in 10 appearances for Nice during the ongoing campaign and he found himself out of favour under Patrick Vieira at one stage. As such, he decided to terminate his contract to make the switch to Les Phoceens and the move has certainly worked out with him scoring in two of his three appearances. Meanwhile, veteran star Fabio Quagliarella has been called up to training camp ahead of the selection for the internationals next month and Mancini has not ruled out the marksman’s comeback despite him turning 36 earlier in the year, he added: “He deserves to be here, despite his age. 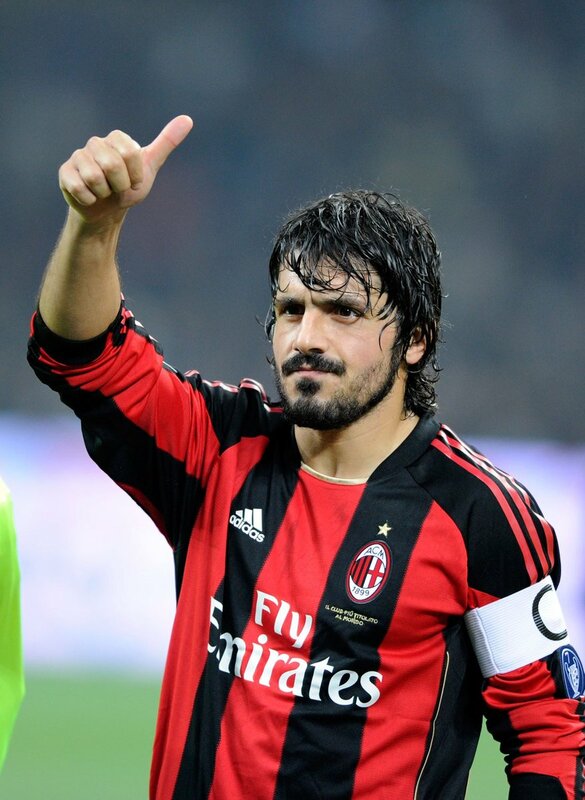 He is playing well, scoring goals and is one of the top-scorers [in Serie A]. He has always been a very strong player. “But he himself knows well that he may not be the future of the team.” Quagliarella may be approaching the final years of his professional career but he had gone head-to-head with Cristiano Ronaldo in the scoring charts and he has netted 16 goals during the league campaign. The veteran recently broke a Serie A scoring record after netting for 11 successive matches. Former Serie A winner Antonio Di Gennaro has said that Inter Milan can’t afford to lose the services of Mauro Icardi in the near future unless they are able to recruit a replacement with the same level of pedigree. The Nerazzurri captain currently has more than two years remaining on his existing deal but his future has still come under scrutiny with the tempting £96m release clause inserted into his contract. Speaking to RMC Sport, Di Gennaro suggested that the Nerazzurri would find it difficult to replace Icardi, given players of the same capacity would command significant wages. He added that the San Siro outfit should seek to commit the Argentine to a long-term deal with the economic demands of the striker being within the affordable range. Icardi’s release clause has certainly kept the likes of Chelsea and Real Madrid interested over the past few months and this has increased the urgency from Inter’s end to resolve the marksman’s future. Still, they have not been able to find the breakthrough with the player’s wife and agent and the next few months could give an indication over the progress made. Icardi has not enjoyed the same vein of form as the previous campaign but he has nonetheless contributed nine goals in the Serie A including a few late winners. The striker’s consistency has also caught the eye of Argentina of late with manager Lionel Scaloni regularly calling him upfor international friendlies. French midfielder Tiemoue Bakayoko has admitted that he is open to remaining with AC Milan beyond the conclusion of the ongoing campaign. The 24-year-old joined the Rossoneri on a season-long loan from Chelsea during the summer but his beginning was far from impressive with manager Gennaro Gattuso questioning his abilities with the ball. However, the Frenchman has since made impressive progress at the heart of the midfield amid the club’s injury crisis at the centre of the park and he has already made 20 appearances during the first half of the season. Speaking to Milan News, the former Monaco man has acknowledged that he is pleased to have made progress with the Rossoneri after enduring a difficult start where his future with the club was questioned. Meanwhile, Milan ended the calendar year on a high after securing a 2-1 comeback triumph over SPAL at the San Siro. The Rossoneri had recently gone through some unwanted history after going four winless matches without finding the scoresheet but they managed to put the disappointment to bed against SPAL, where Gonzalo Higuain scored the match-defining goal. With the outcome, the Rossoneri have been able to close the gap on the Champions League positions with just one point separating them fourth-placed Lazio. 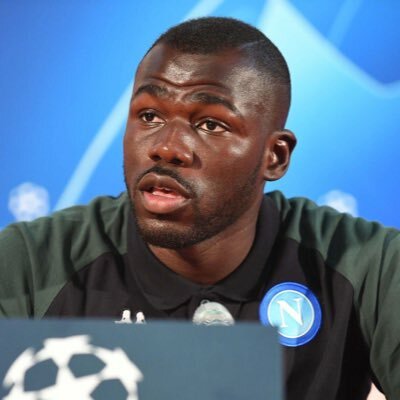 Napoli defender Kalidou Koulibaly has revealed his ambition of winning the Scudetto with the Naples outfit after they failed to do so during the previous campaign. The Serie A outfit were on course to end Juventus’ dominance for the Scudetto last term but their challenge feel apart during the final months which saw them finish second with a six-point deficit. 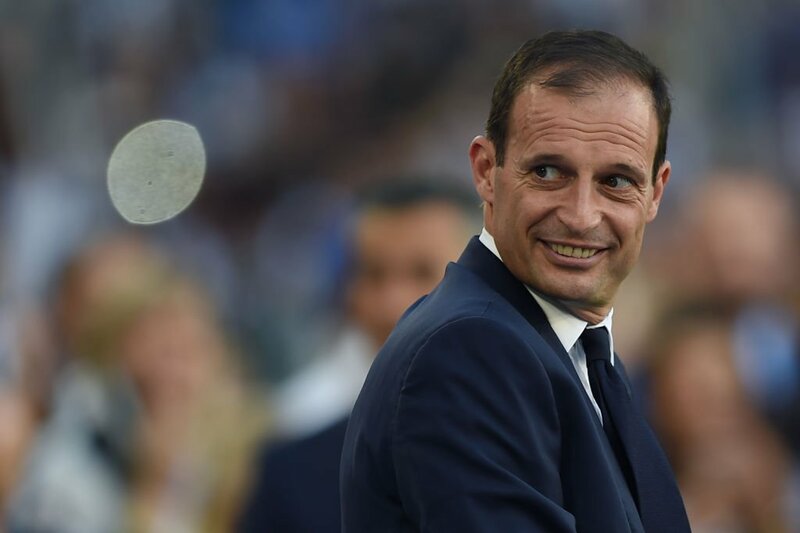 Massimiliano Allegri claimed that Juventus had one of their best games of the campaign as they produced a strong 2-0 victory over Udinese during the weekend. Cristiano Ronaldo and Rodrigo Bentancur were on the scoresheet for the defending champions, as they opened up a nine point lead over Napoli following the weekend matches. Napoli manager Carlo Ancelotti has suggested that his side are destined to improve despite making a good start to the Serie A season. 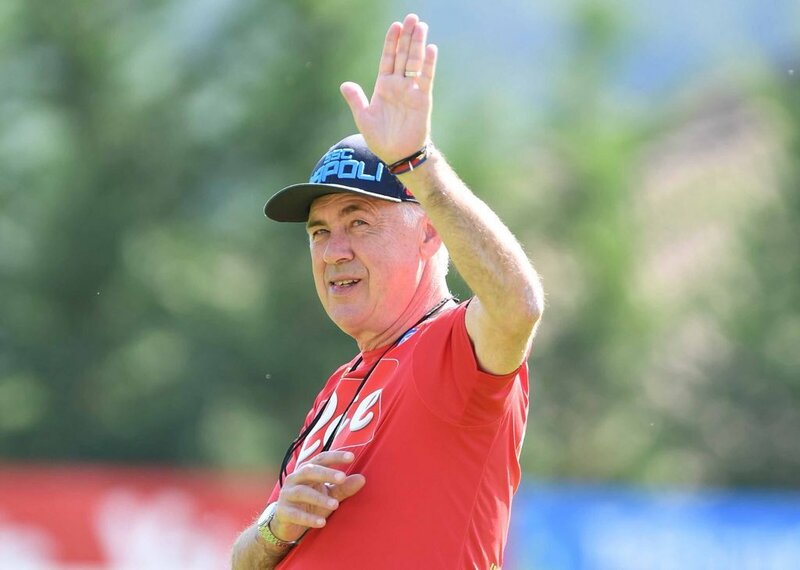 The Naples outfit have already acquired nine points from the first four games of the new campaign but Ancelotti has lamented the need for improvement as the season goes along. Juventus manager Max Allegri has urged the fans to show patience towards summer signing Cristiano Ronaldo, who failed to score for the second game on the bounce. Miralem Pjanic and Mario Mandzukic found the net during the league clash against Lazio and this ensured that the club picked up the perfect tally of six points from their opening two games.